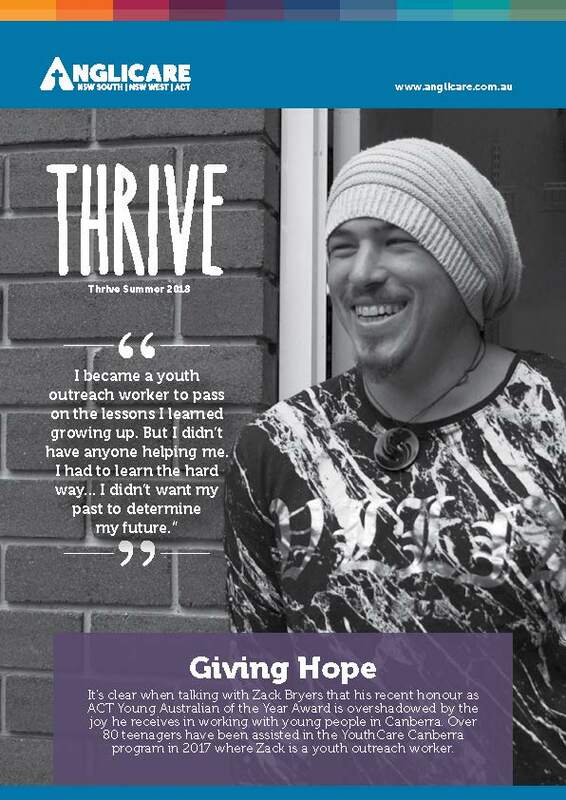 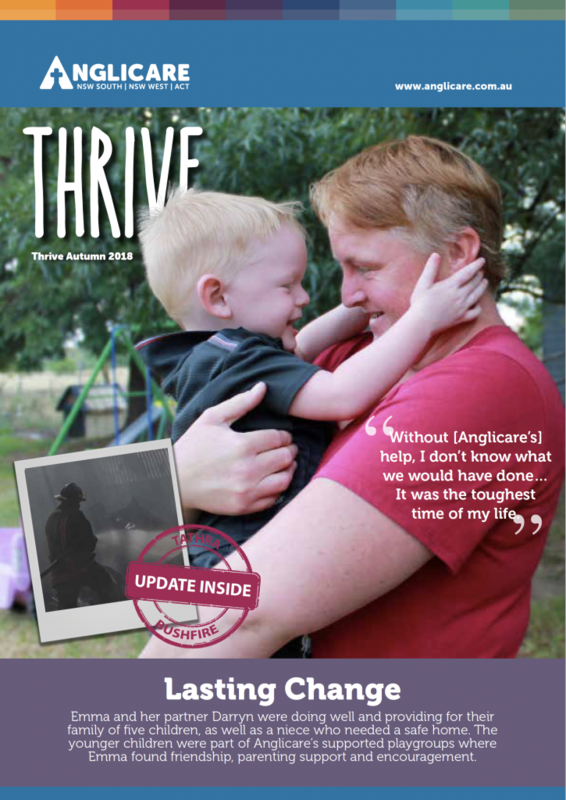 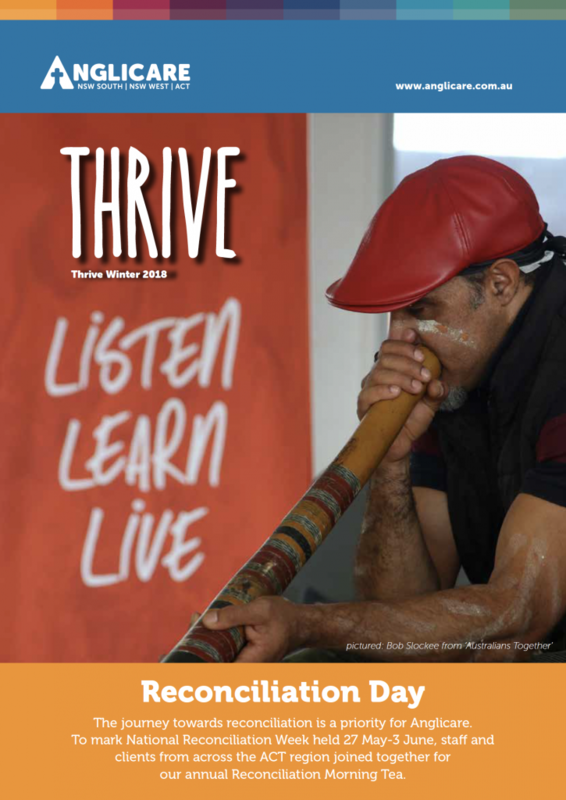 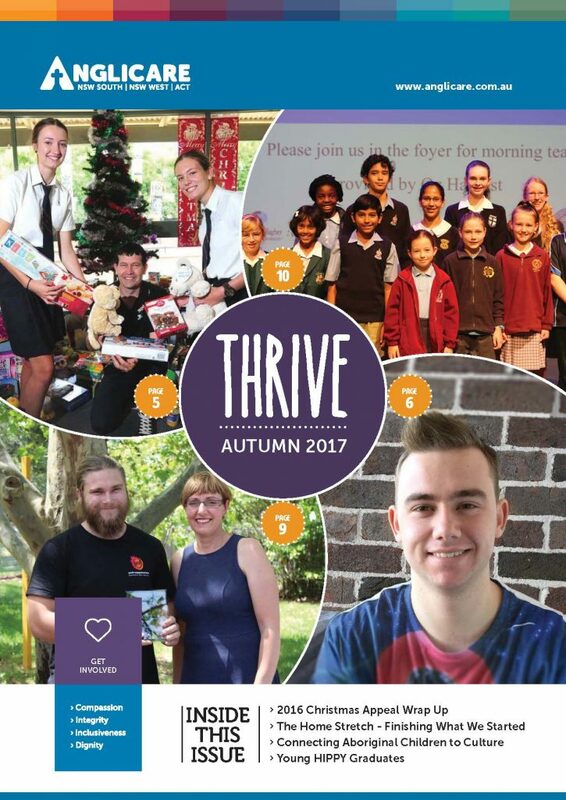 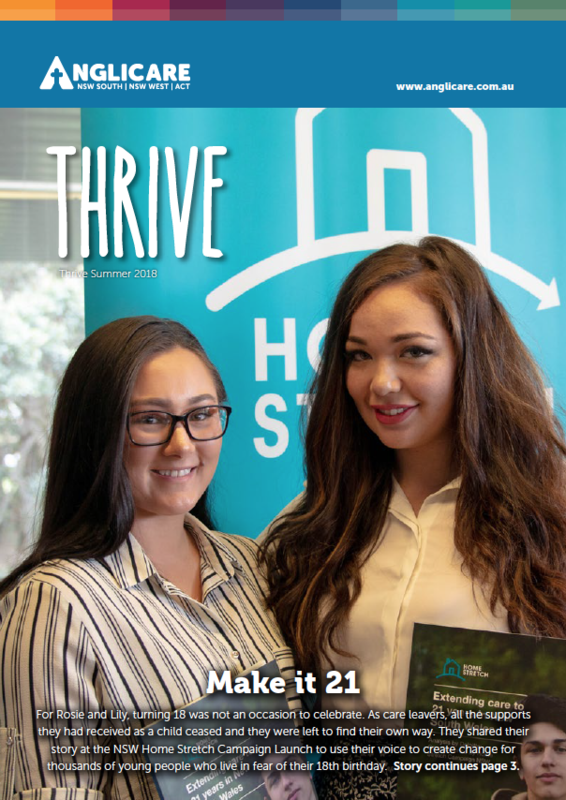 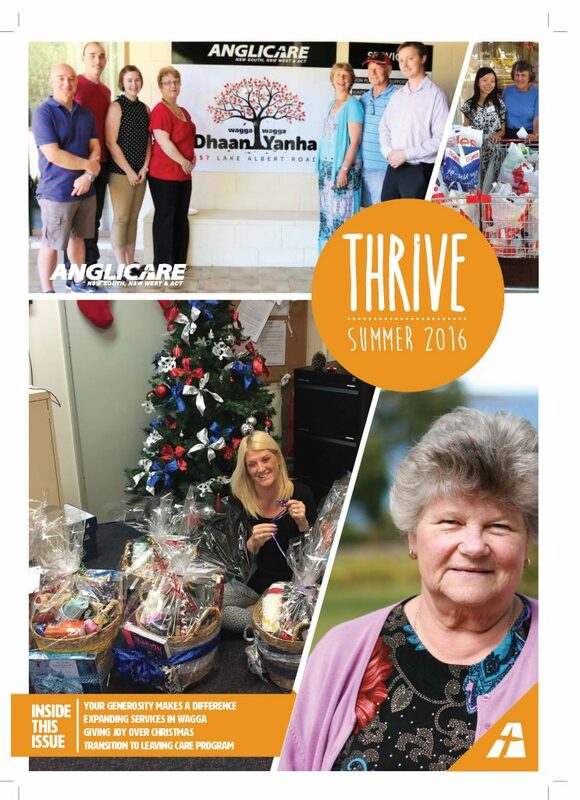 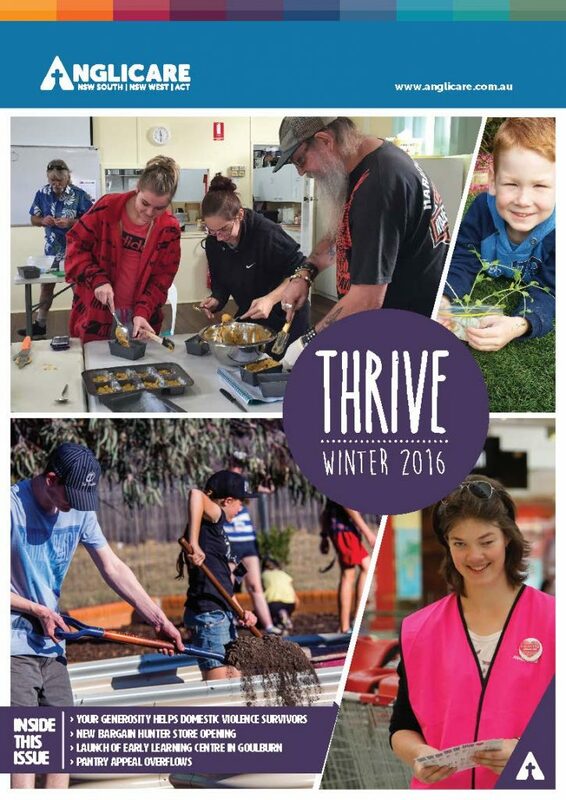 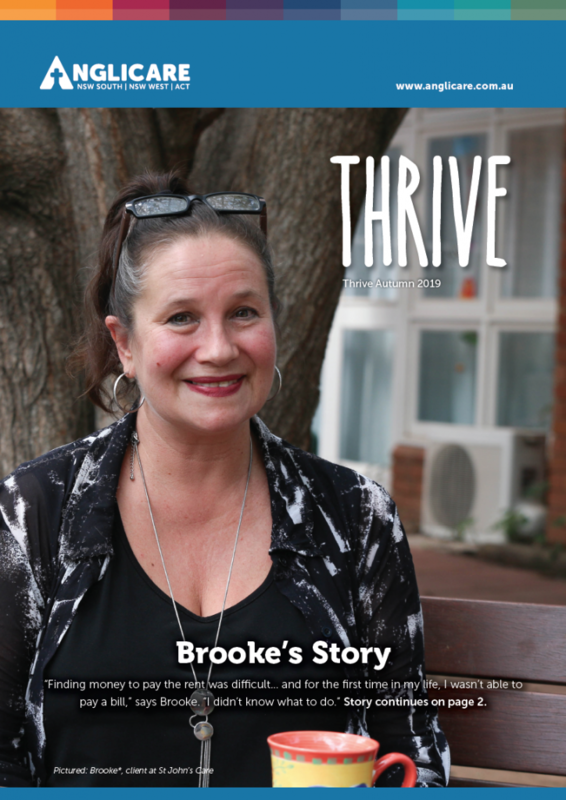 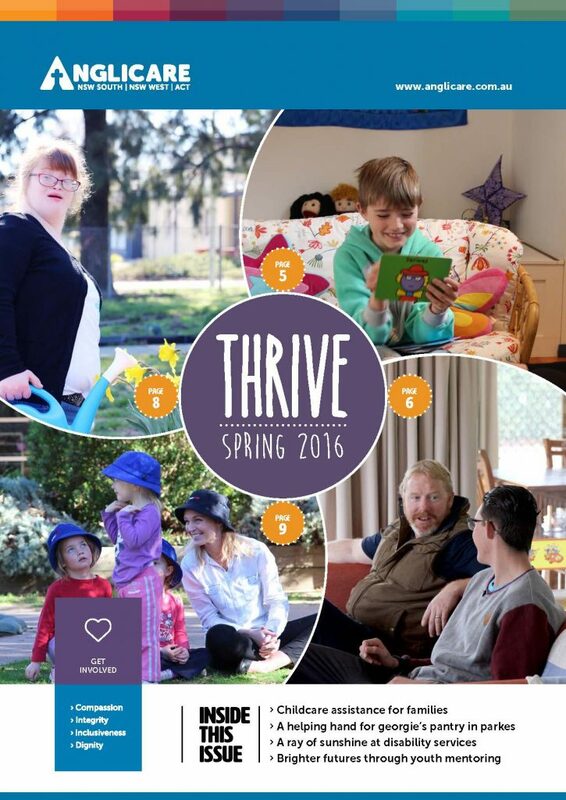 In this edition of THRIVE you can hear Brooke’s Story. 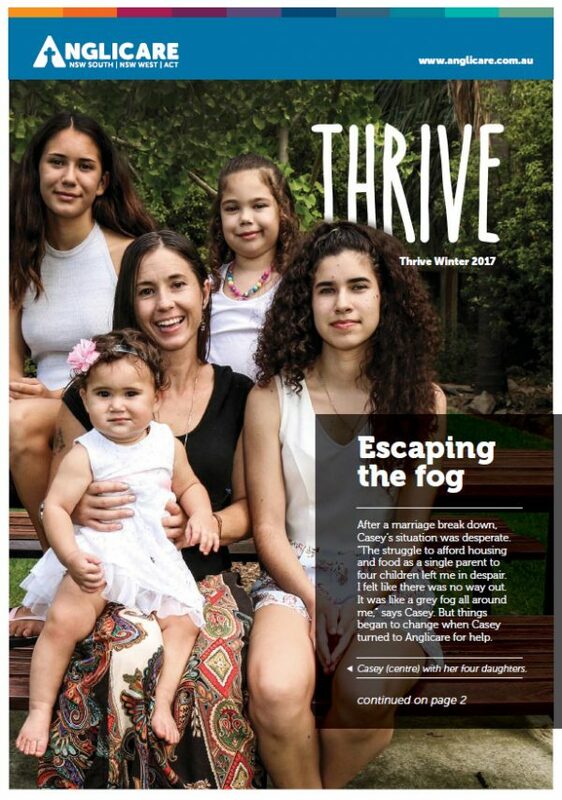 She made the brave decision to leave a difficult relationship – with little more than the clothes on their backs – Brooke and her children faced the challenge of building a new life. 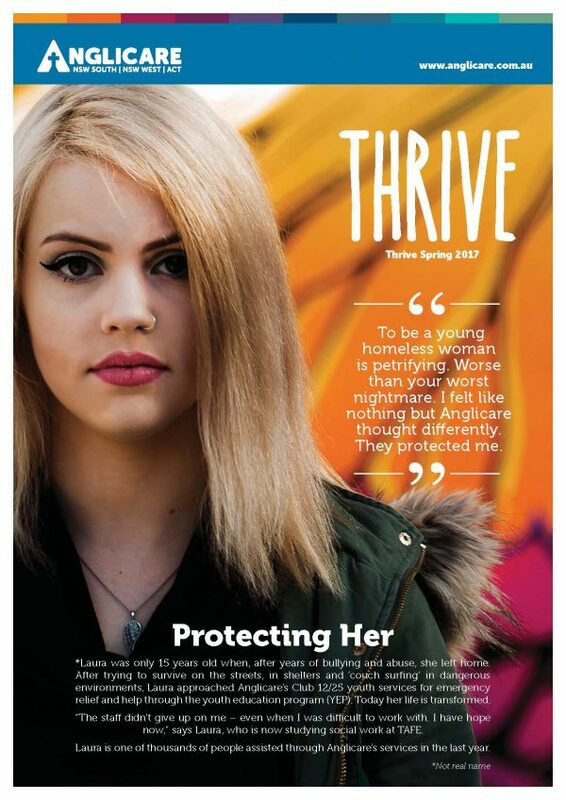 Through this time she received support through the services at St John’s Care. 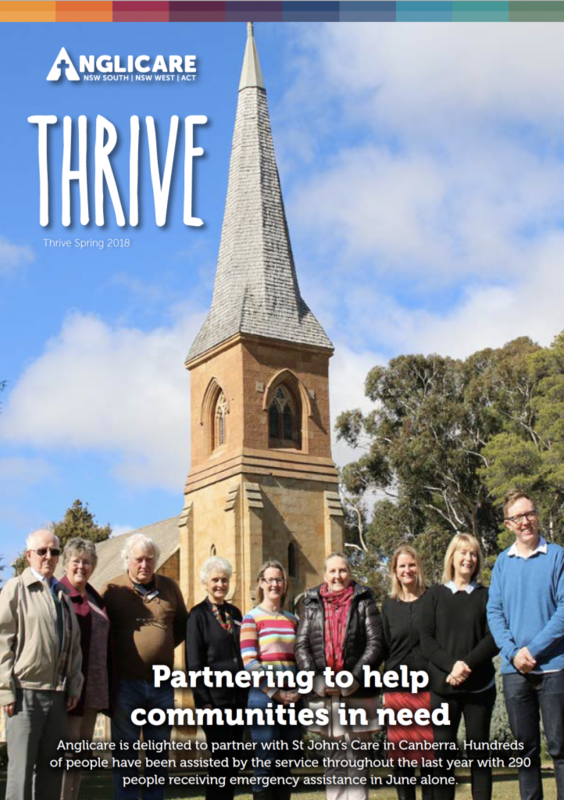 Albury team gets their hands dirty of a carer in need! 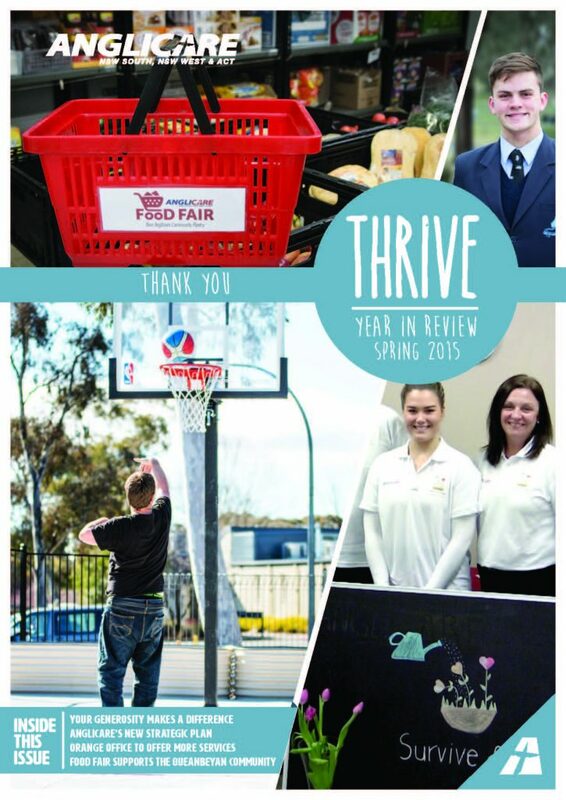 Brindabella Court celebrates 30 years!